Once you become passionate about photography, it is natural to want to experiment with new genres and take your work to the next level. After investing in a camera body, the lenses are what come next – and often (if not always) they are the key to accomplishing the results you desire. 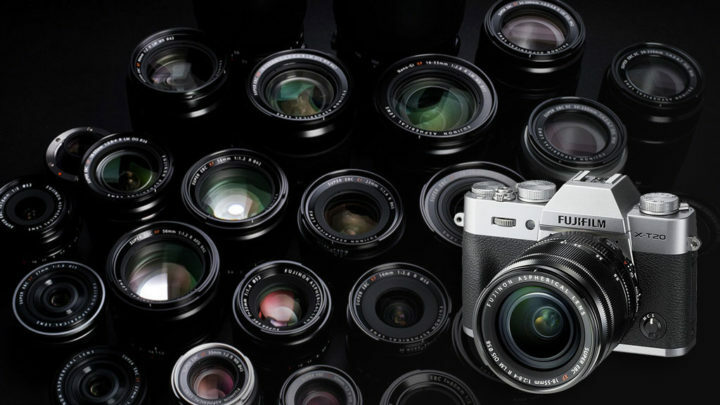 The Fujifilm X-T20 is an exciting new camera because it packs much of the technology of the flagship X-T2 and X-Pro2 cameras – including the excellent 24MP sensor and one of the best AF systems found on a mirrorless camera – into a smaller and less expensive body. We predict that the camera will be very popular and as such, we’ve compiled this extensive list of the lenses we recommend for it. 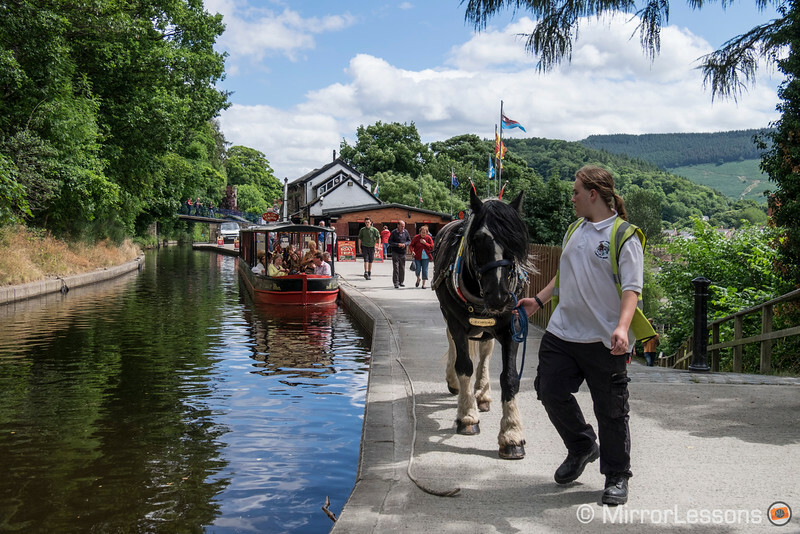 We’ve organised the list by photographic genre and included our personal preferences for each section. You’ll also find a shorter list at the end of each chapter where we touch upon certain other lenses you could consider even though they didn’t make the list. XF: Premium lenses (the ones with the red logo are professional lenses). XC: A cheaper series of lenses designed for entry-level cameras. 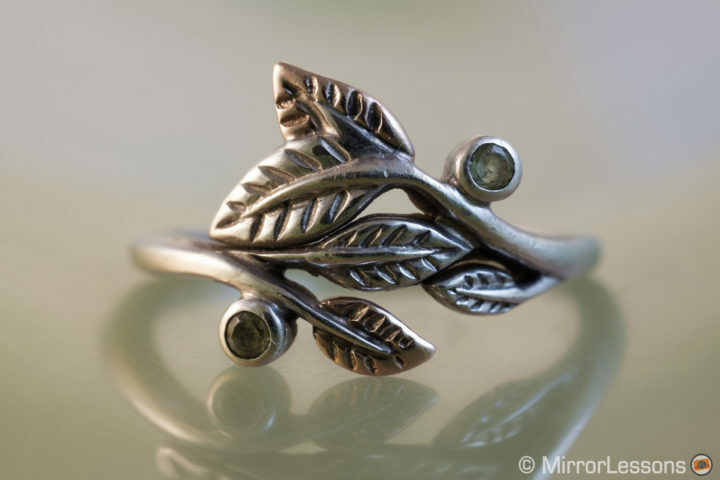 R: Ring, meaning the lens includes an aperture ring. LM: Linear Motor means that the lens has a faster AF motor. It provides faster speed and silent operation. Ethics statement: The following list is based upon our experience with Fujinon lenses tested on several cameras such as the X-T1, X-T2, X-T10, X-Pro2 and many others, most of which we’ve used for an extended period. We were not asked to write anything about these lenses, nor were we provided any compensation of any kind. Within the article, there are affiliate links. 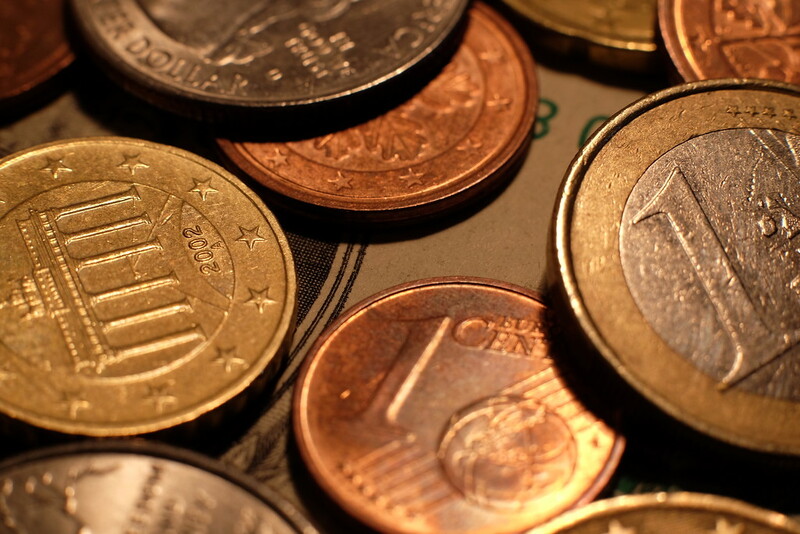 If you buy something after clicking the link, we will receive a small commission. To know more about our ethics, you can visit our full disclosure page. Thank you! The XF 18-55mm is one of two kit lenses available in a bundle with the camera and it is one we recommend you start with. In truth, the label “kit lens” doesn’t do it justice. This zoom delivers good sharpness and a faster aperture range than your average kit lens (which is usually f/3.5 to f/5.6). It comes with optical stabilisation that can compensate up to 4Ev. 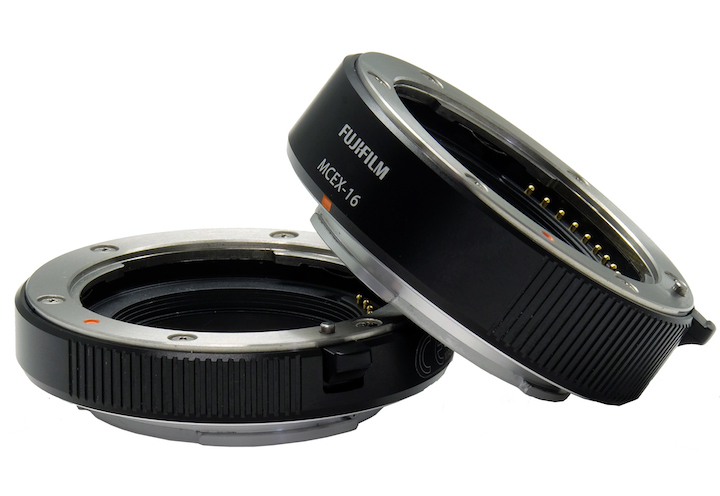 It features an aperture ring, a metal mount and a good build construction. Its small size fits a body like the X-T20 perfectly. The Fujinon 18-135mm is the only all-purpose zoom lens available for the system but thankfully it’s a good one. The vast range (27-206mm equivalent) gives you lots of versatility in various situations. The build quality is excellent and includes weather sealing (although remember than the X-T20 is not weather-sealed). Its size and weight is more tangible on the light X-T20 but it remains comfortable to use. The only small drawback is the zoom ring that becomes stiff between 100mm and 135mm. The optical quality is very good for this type of lens: fine sharpness, good flare resistance and decent bokeh at the longest focal length despite the slow aperture. One of its strengths is the optical stabilisation, which is rated 5 stops by CIPA standards and allows you to shoot at around half a second at 18mm. The internal motor is fast and silent which makes it a good companion for continuous autofocus and action shots. XC 16-50mm f/3.5-5.6 OIS II: it’s the only alternative standard zoom lens for the X-T20. It definitely feels more like a kit lens with its plastic construction and slower aperture. 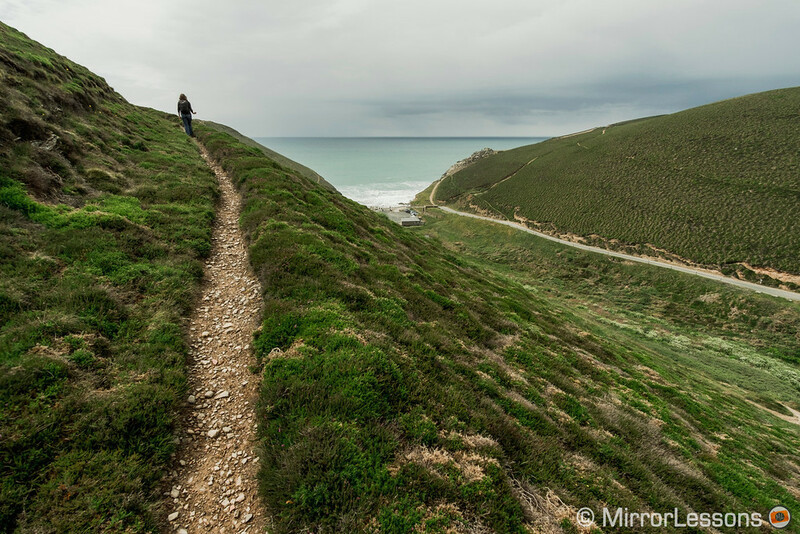 The only advantage is the wider angle of view of 16mm (24mm equivalent). 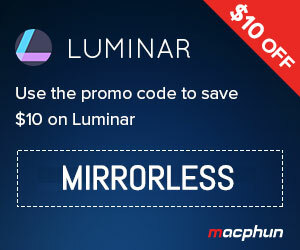 I would recommend it only if you want to save $200 when buying it in a bundle with the camera. 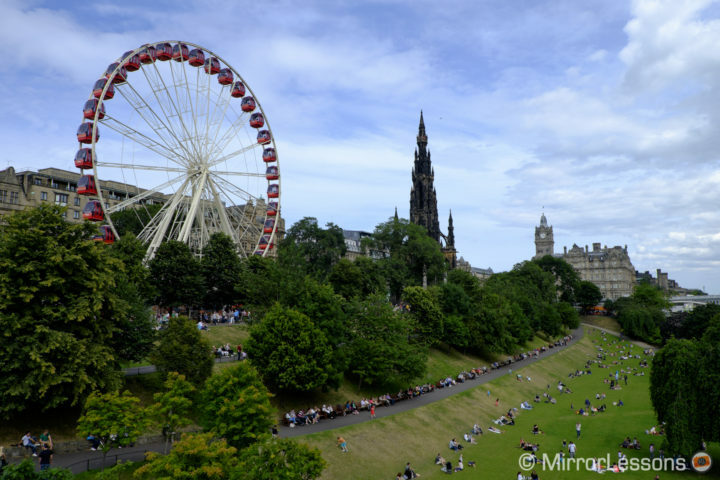 One of the best wide-angle lenses for Fuji X cameras is also the most affordable: you can’t beat the Samyang 12mm given its very affordable price of $300! It gives you an equivalent field of view of 18mm and its fastest aperture makes it an excellent companion for astro-photography also thanks to the low amount of coma aberration in the corners. The performance at the centre is good from f/2 while f/4 will give you sharper corners. There are some ghost flares in direct sunlight but thankfully they are not too large. To correct distortion and vignetting of the RAW file, you need to select the appropriate lens profile in Lightroom or a similar editing software. With SOOC JPGs some vignetting remains. The only think to know about this lens is that it is manual focus and it lacks electronic contacts. This means that the aperture number won’t be recorded in the EXIF data. The build quality is good and features a metal mount. It is very light and compact and as such, an excellent companion for the X-T20. The XF 10-24mm is definitely a larger lens than some of the smaller primes you can find for the X-T20 but we included it here for two reasons: it is the only ultra-wide rectilinear lens for the system at the moment and you may find it more versatile than a wide-angle prime. It is a very good lens for landscapes and architecture. Sharpness is excellent from corner to corner with the exception of 10mm where the corners suffer a little more. Flare and barrel distortion are well-contained. The build quality is good and the zoom has an internal mechanism so the lens doesn’t extend when zooming in to 24mm. Its f/4 aperture can be limiting in low-light conditions but you do benefit from optical stabilisation, which gives good results down to 1/5s. 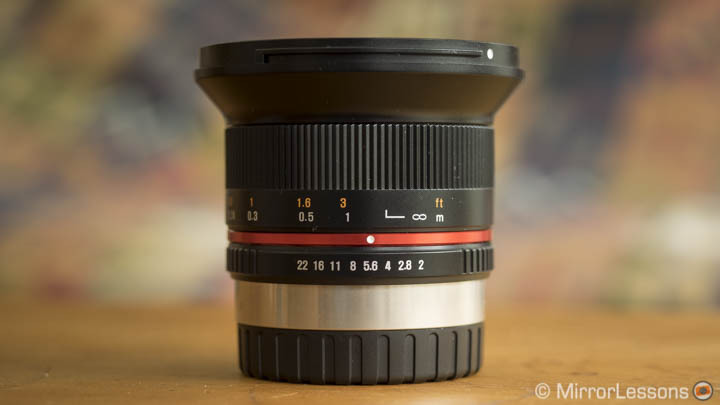 Zeiss Touit 12mm f/2.8 (check price on B&H Photo): it is an excellent lens but the high price is hard to justify when you have a product like the Samyang 12mm. However, if you do appreciate Zeiss quality, the lens is definitely a nice investment. 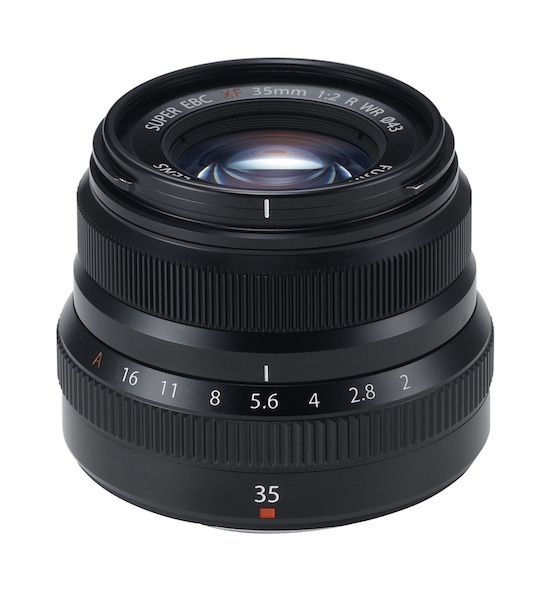 XF 14mm f/2.8 R (check price on B&H Photo): another excellent prime lens but with a slightly narrower field of view which can be a good or bad thing depending on what you need to do (for architecture it can feel a little narrow indeed). It is less expensive than the Touit however. 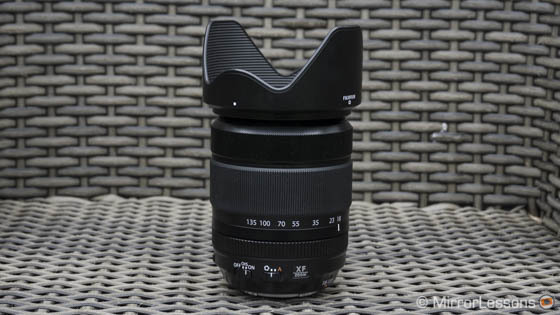 XF 16mm f/1.4 R WR (check price on B&H Photo): a very fast wide-angle lens that I would recommend for events and other low-light situations (it is a good match for gigs and concerts as well). It is a more specialised lens than the others listed here but the optical quality is truly excellent. Fujifilm decided to launch a series of more affordable prime lenses without sacrificing build quality. The 23mm f/2 is an excellent choice for the X-T20: the AF motor is silent and blazingly fast. It works wonders even in low-light conditions with the camera’s autofocus system. The lens is light and compact which is another reason to seriously consider it. It has a nice clicking aperture ring that moves in 1/3 steps and is a joy to use. Sharpness at f/2 is not the greatest but remains acceptable. Once stopped down, the lens renders excellent details and is sharp from corner to corner. The bokeh has good character and is smooth but you need to focus close to your subject to get more shallow depth of field. The flare resistance is also excellent. 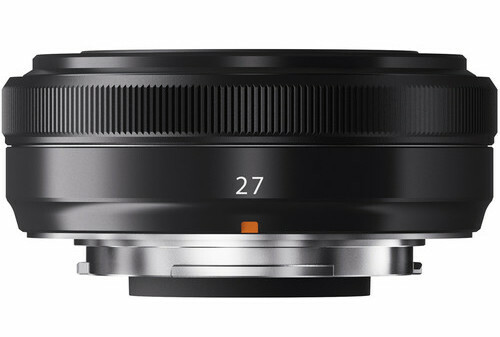 I’ve always liked the XF 27mm because of its extremely flat design (also referred to as “pancake”). Mount it on the X-T20 and it will feel like a small and natural extension of the body, just like the lens of the X100 series. The AF motor is fast, the lens delivers sharp results from f/2.8 and most importantly, it has an affordable price. The 27mm is an excellent choice whenever you want to keep your set-up as small and portable as possible. The field of view is unusual (41mm equivalent) but can serves you well for street photography. 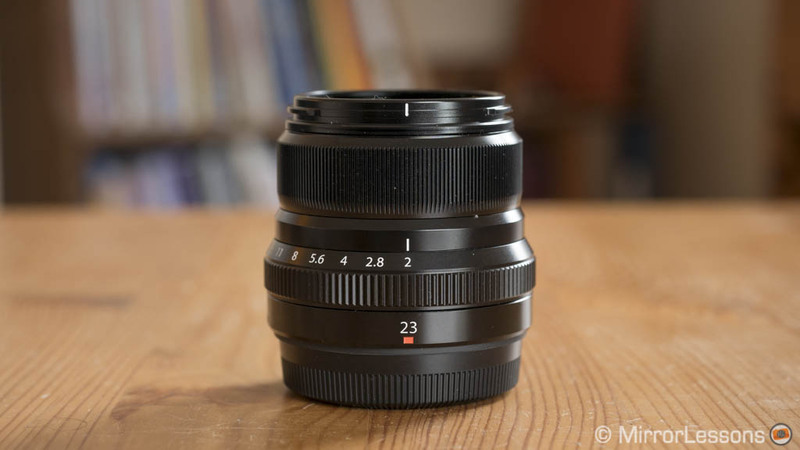 Like the 23mm, the XF 35mm has a fast autofocus mechanism and shares the same build quality. 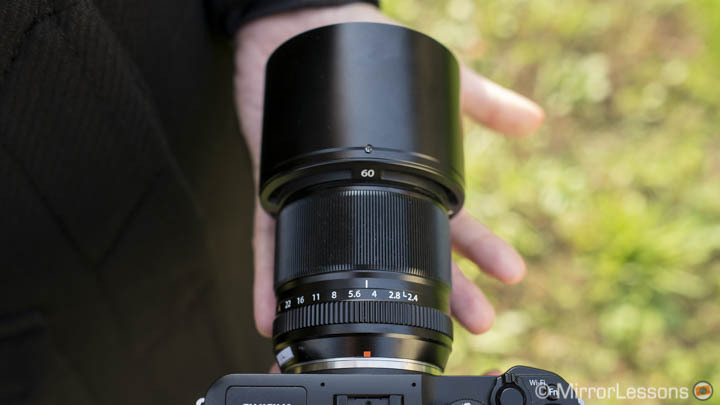 We haven’t personally tested this lens but given the attractive price tag and the positive reviews it has received, we think it is worth including in this article. XF 18mm f/2 R (check price on B&H Photo): One of the first lenses for the system, the 18mm isn’t the fastest but gives an equivalent 28mm field of view that many street shooters like. It can be found for a very good price so if you love a 28mm equivalent, it is worth every penny. 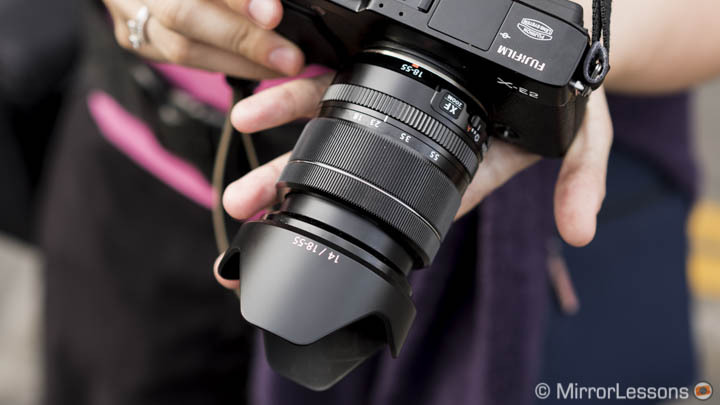 That being said, we wouldn’t be surprised if Fujifilm decides to release a second version of this lens with a faster AF motor and weather-sealing. 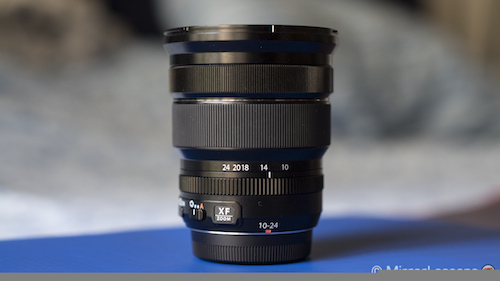 XF 23mm f/1.4 R (check price on B&H Photo): the faster aperture and excellent optical quality make this lens an high quality choice if you really love this type of prime. It is larger however (especially with the supplied hood) and of course more expensive. 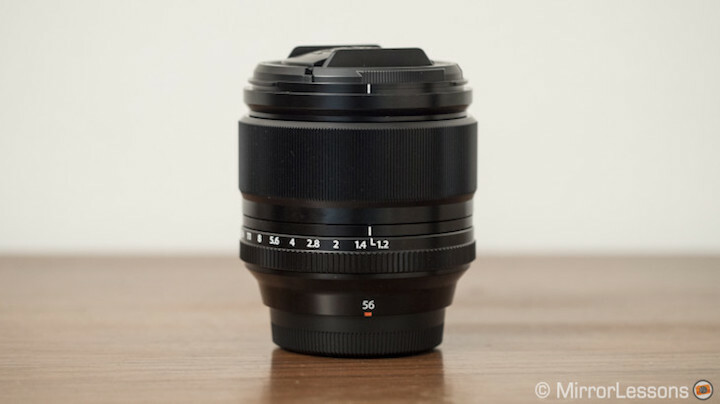 XF 35mm f/1.4 R (check price on B&H Photo): it was the first lens released for the system but still holds its value today. We personally own it and it can fit the X-T20 body very well. The AF motor is not as fast but the AF system of the camera handles it fine. 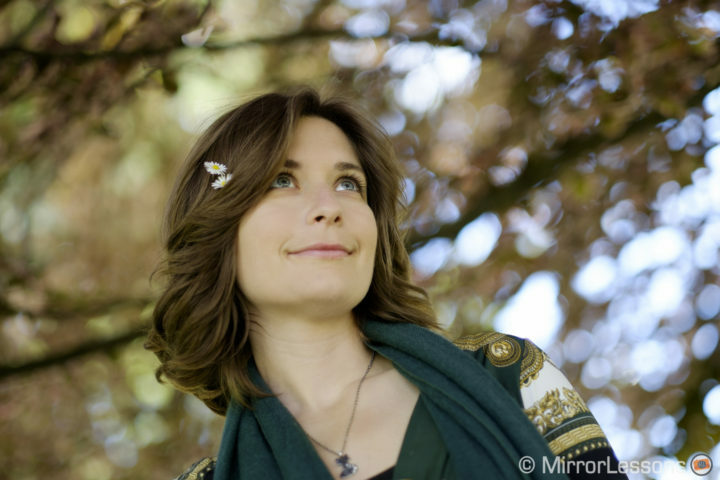 The extra shallow depth of field can be useful for environmental portraits. The XF 50mm is the most recent addition to the XF line-up at the time of publishing this article. It is based on the same criteria as the other f/2 lenses such as the 23mm and 50mm: it is light yet solid with the advantage of weather-sealing, and features a silent and fast AF motor. It is definitely the most affordable option for portraits today. 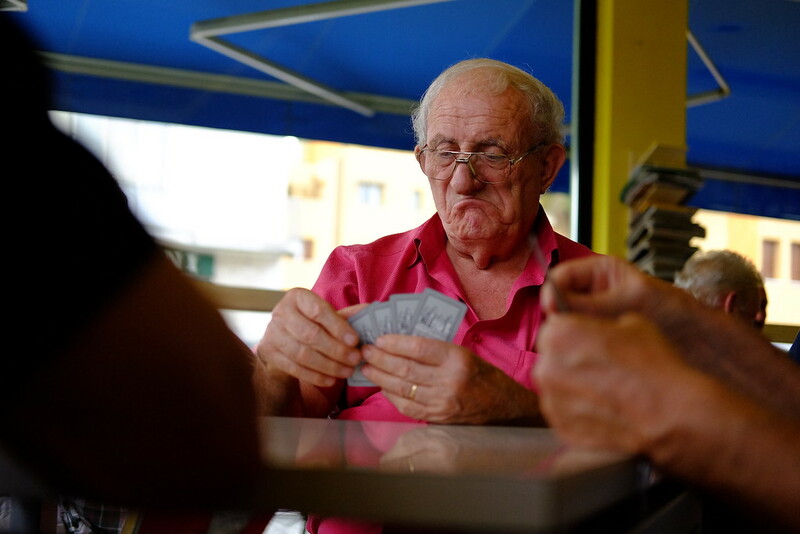 What can we say about the 56mm f/1.2? It is definitely a must-have lens for the system if you are serious about portraits. The build quality is good with a metal barrel and a handy aperture ring. 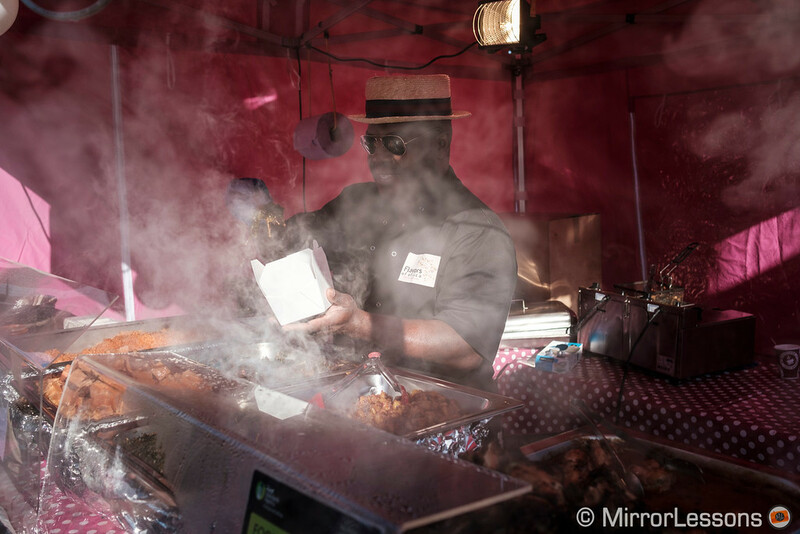 It gives you good results wide open and becomes razor sharp from f/2. 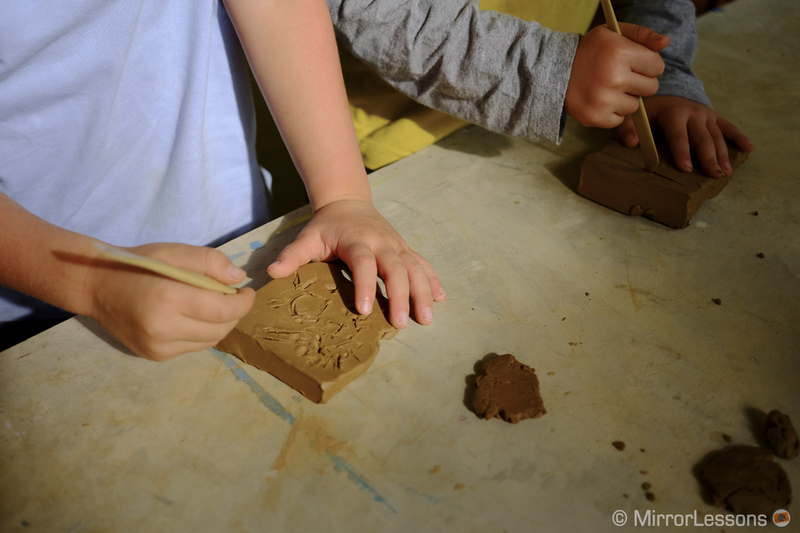 The bokeh has an excellent character with smooth and very pleasant results particularly between f/1.2 and f/2. 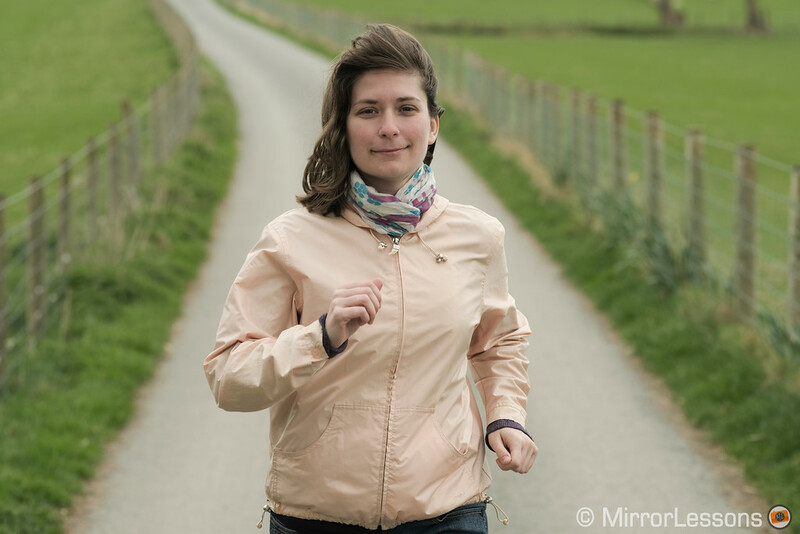 The AF motor is not the fastest compared to other lenses but it is enough for portrait work. XF 60mm 2.4 macro (check price on B&H Photo): up until recently, it was the only affordable option for portraits even though it is actually a macro lens. Now that the 50mm f/2 is out, we feel it isn’t as interesting an investment unless you are also keen on macro photography. 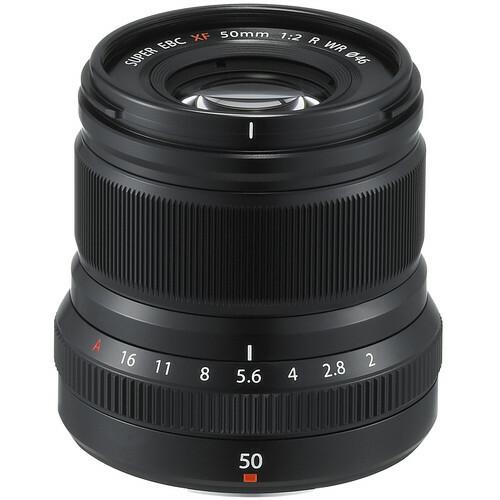 XF 56mm f/1.2 R APD (check price on B&H Photo): a second version of the lens with an apodisation filter to enhance the bokeh rendering. Personally we don’t find the difference that relevant and you lose a stop of light so it’s not worth the extra money. Given the excellent AF system of the camera (same as the X-Pro2 and X-T2), you may be tempted to put the X-T20 through its paces for action, sports or even wildlife. The first lens we recommend is the XF 90mm f/2 for several reasons: it is the quickest lens from Fujifilm thanks to its quad-linear motor, its size fits the X-T20 body well, the optical quality is superb (really sharp from f2) and given the versatile focal length, it can also serve you well for portraits (actually it is primarily a portrait lens but works just as well for other genres). 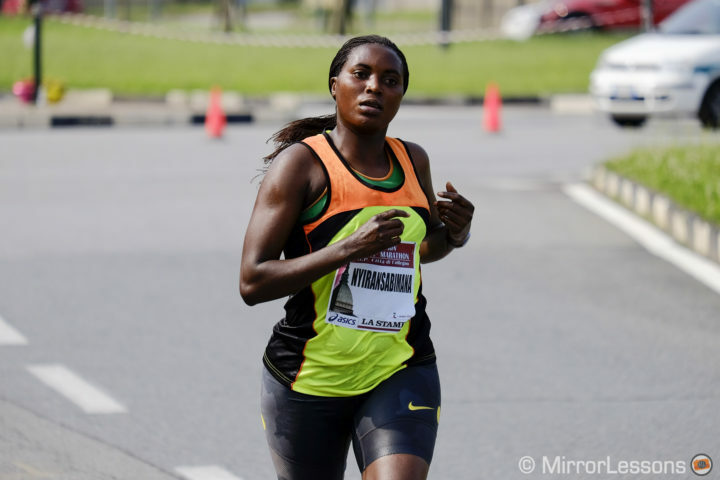 Certainly the fixed focal length can be limiting in some situations and won’t allow you to get very close to subjects that are far away but for events like marathons, bike races or situations where you can get close to the action, it is worth considering. The f/2 aperture is useful for low-light events such as indoor concerts for example. The only thing to consider is the lack of optical stabilisation. Being an older zoom, the 55-200mm’s AF motor isn’t as fast as that of other more expensive telephoto lenses but it remains a valid alternative nonetheless. Its compact size makes it more appropriate for the X-T20 and it is quite affordable these days. Like the 18-55mm, this 55-200mm is more than just a simple telephoto kit lens. 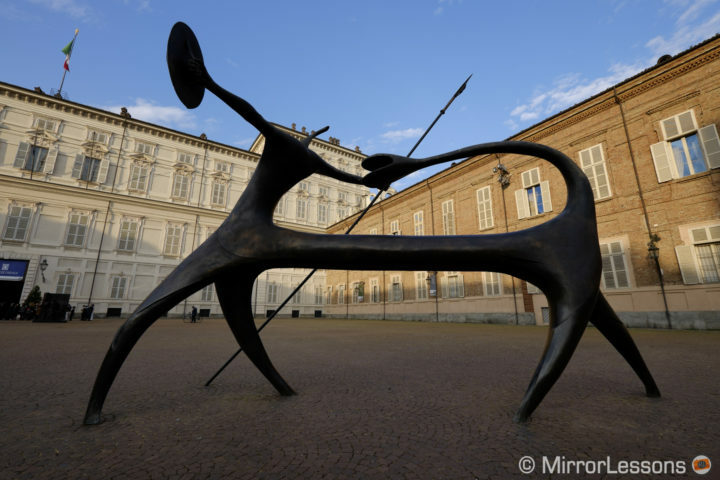 The aperture is slightly faster than the standard and the optical quality is good when it comes to sharpness. The 84-305mm equivalent field of view gives you versatility for a variety of genres that don’t require an extreme telephoto reach. It features optical stabilisation but is not weather sealed. 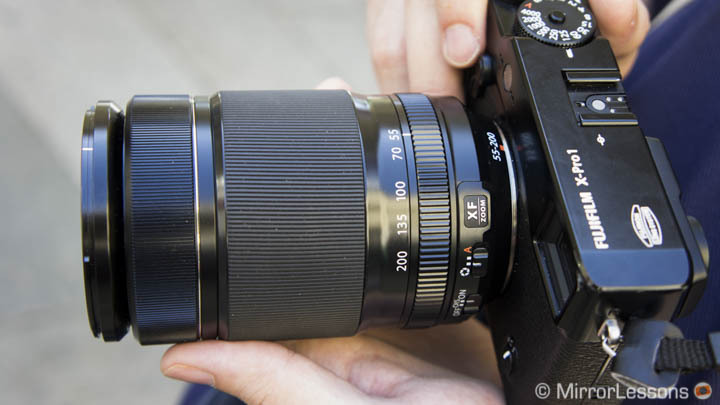 XF 50-140mm f2.8 R LM OIS WR (check price on B&H Photo): it is compatible with the 1.4x and 2x teleconverters, has an excellent build quality, optical quality and AF motor but it is also large and heavy. We found it to be more uncomfortable on a camera the size of the X-T20, not to mention the higher price. XF 100-400mm f/4.5-5.6 R LM OIS WR (check price on B&H Photo): the best telephoto lens currently available for the system for wildlife photography (quality, tele reach and AF), but it is expensive and too big for such a small camera. We would recommend it more for an X-T2 with the additional grip. 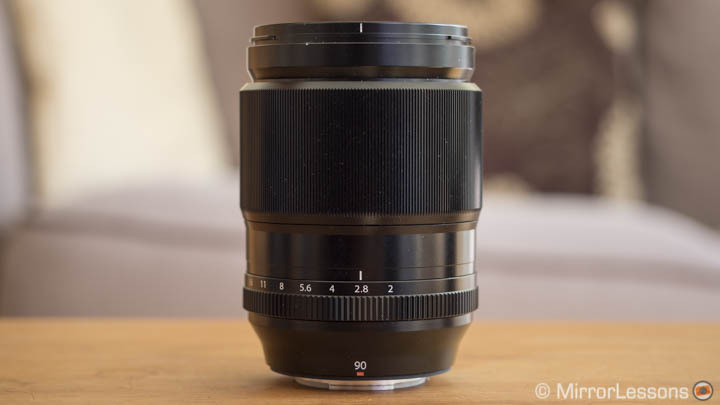 XC 50-230mm f/4.5-6.7 OIS II (check price on B&H Photo): it is the most affordable lens of all but also the cheapest when it comes to build quality. It has less reach and a slower aperture than the 55-200mm. That being said, if you are on a budget, you won’t find better than this. If you are interested in macro photography but don’t feel the desire to invest too much money right away, then a great way to start is with these two macro extension tubes that you mount between the camera and the lens. They allow you to bypass the limit of the shortest focus distance of your lens and as such, focus much closer to an object. They have electronic contacts and you can use autofocus. The difference between the two tubes is related to the length: you get 11mm or 16mm depending on the level of magnification. Note that the magnification capability will also vary from lens to lens (you can check this table on Fujifilm’s website). 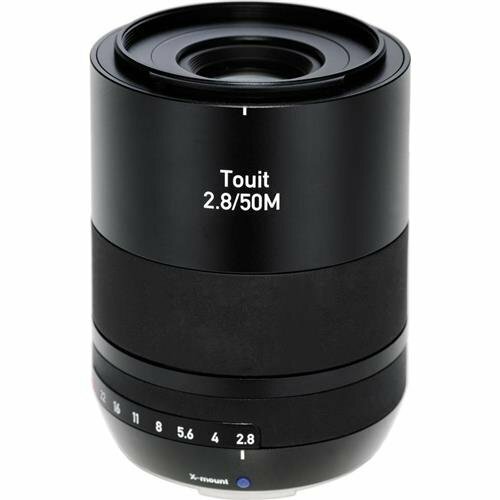 It is easy to include the Touit 50mm macro on the list as it is – at the time of publishing – the only macro lens for the system to provide a 1:1 ratio (Fujifilm is developing an 80mm lens but the release date has not yet been confirmed). The Zeiss Touit offers good optical quality and the only real downside is that the focal length can feel a little bit short for more advanced macro work (75mm equivalent). The AF motor is a somewhat noisy but for macro you’ll probably use manual focus anyway. 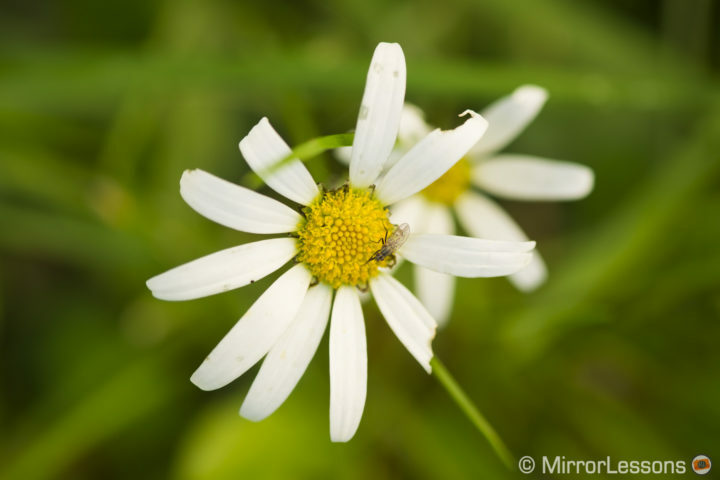 The XF 60mm is a semi-macro lens (1:2 ratio) that gives you excellent sharpness from f/2.4. It has a pleasant bokeh and the 90mm equivalent field of view makes it interesting for portrait work as well. It was one of the first three lenses designed for the system when the original X-Pro1 was released and as such, it doesn’t have a fast AF motor.